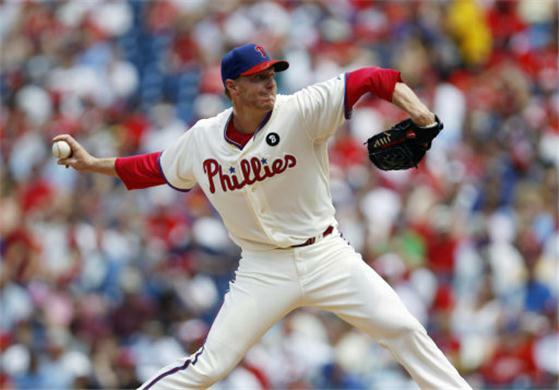 Think Roy Halladay is Ready For the Playoffs? Well played, Doc, well played. This entry was posted in Baseball, MLB and tagged Cardinals, cards, doc halladay, I came here to bury Caesar, not praise him., Phillies, roy halladay. Bookmark the permalink.